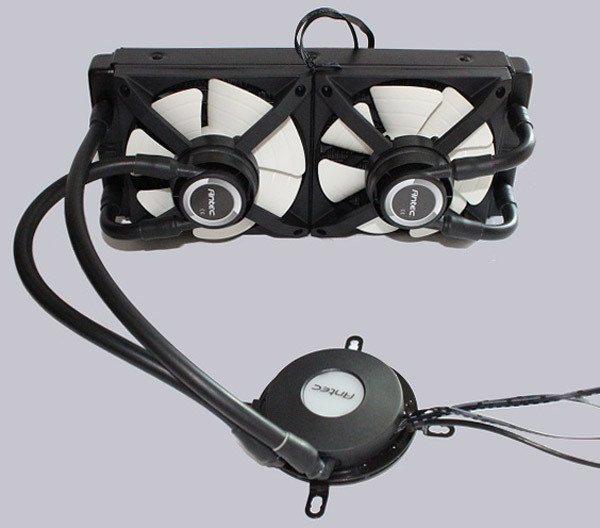 The review of the new Antec Kuhler H2O 1250 Liquid Cooler is published. BTW. In Germany it is called "Kühler" and not "Kuhler" which just means "Cooler".